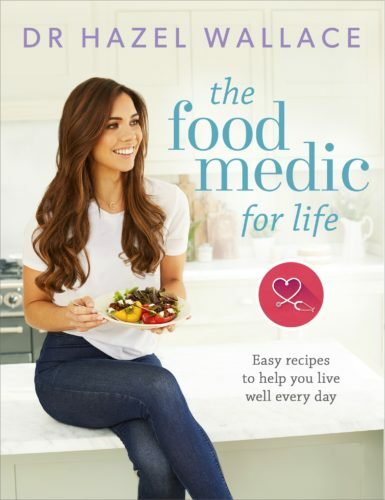 My name is Dr.Hazel Wallace, founder of The Food Medic. I am a qualified medical doctor, best-selling author, content creator, and health influencer. I like to think of myself as one of the first of a new generation of doctors. 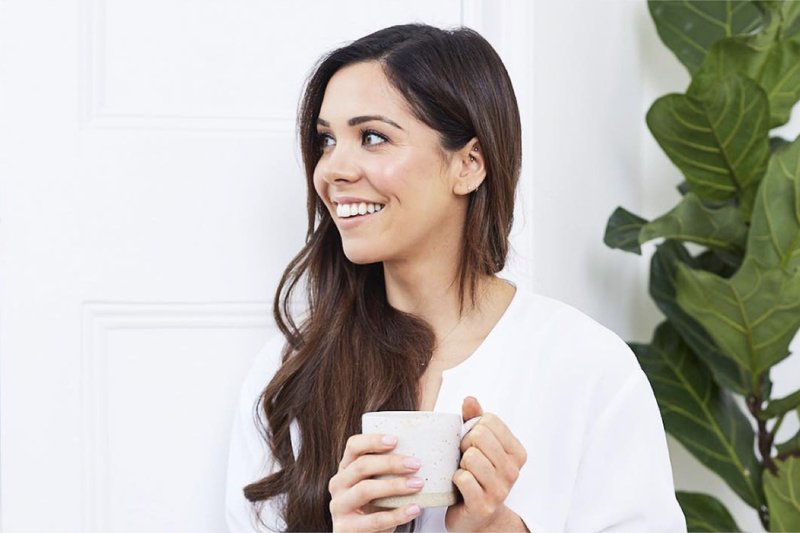 I am passionate about maximising health through how we live our lives – including food, physical activity, sleep, stress management, and our social connections. 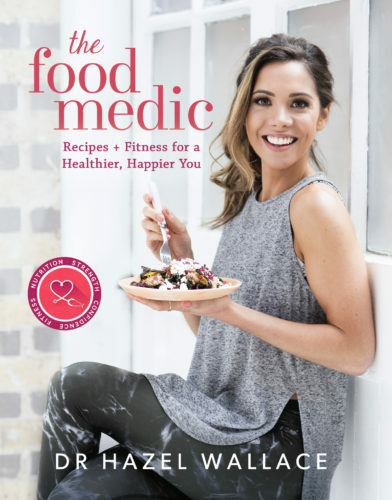 I created The Food Medic in 2012 as a medical student to help educate and inspire myself to become a healthier, and stronger person. However, during my training at medical school I noticed a gap in the curriculum for nutrition and other areas of lifestyle medicine. I soon realised that there was a lot more value in what I was doing than simply for myself, and if I could share my message and extend it to my patients, and those around me, I could help improve the health of many people, both inside and outside of the hospital. The mission to improve health through prevention and lifestyle intervention is no longer just important, it is essential. We are now facing a worldwide epidemic of non-communicable diseases (NCDs), such as heart disease, stroke, and type 2 diabetes. And now, 70% of deaths worldwide are now due to this collection of diseases. In contrast to infectious diseases, they are not caused by infection and cannot be spread from one person to another. Instead they are largely driven by behaviour and lifestyle factors such as poor diet and physical inactivity. These conditions develop over years – even decades in some-cases – and have multiple causes, so the solution is not one pill or one surgery. In order to help reduce the burden of NCD’s, and save our over-stretched health-care systems, we need to change our traditional way of thinking and move away from depending on a “pill for every ill”. These diseases are largely preventable and we have the power to offset the risk by engaging in and encouraging health promoting behaviours. In order to achieve this, I believe it is imperative that medical students have a more robust training in the learning and application of preventative and lifestyle medicine so that our future doctors feel fully equipped to help these complex, modern diseases. However, the scale of the problem extends beyond the walls of a hospital, and it is now time for all of us to take our share of the responsibility for global health – both human and planetary. 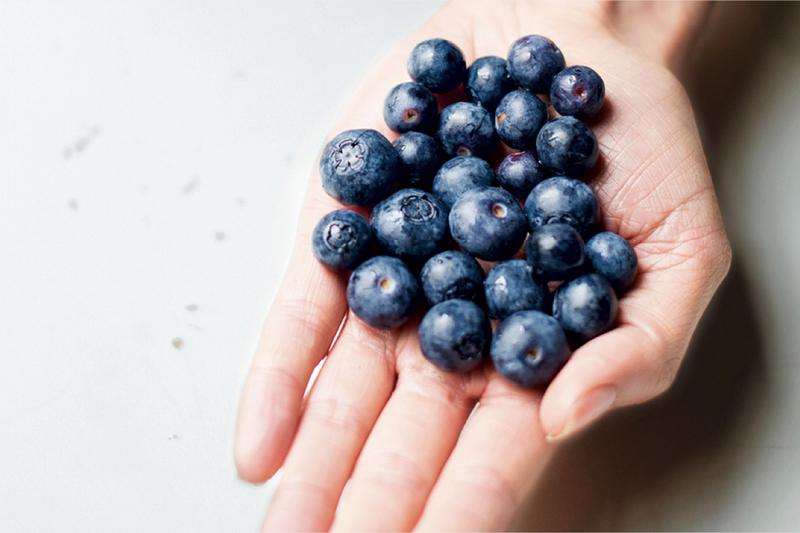 It is what we do today, and everyday moving forward, that will determine our future health.